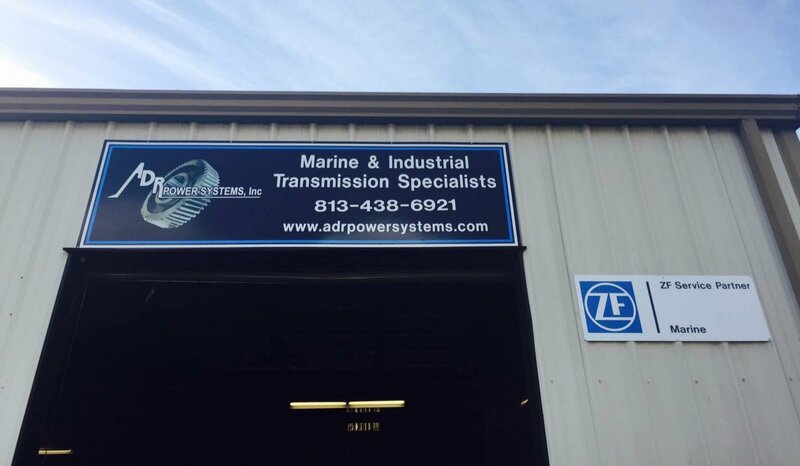 ADR Power Systems is the dynamic of sales and service, President Andrew Hudgins combined with 50 years of Twin Disc experience, Dave Arata and Richard DeBord. We are very confident in our ability to provide the best quality service with our exclusive resources and unlimited connections. 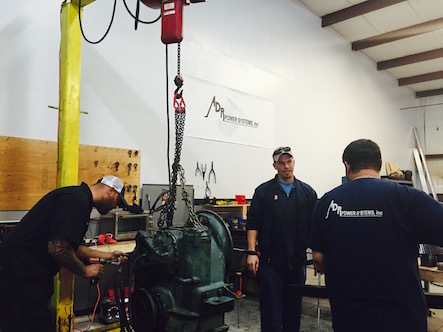 Although we opened up our doors in early October of 2015, we are continuing to excel and expand our business. We are looking forward to a future filled with commitment to customer service and dedication to quality assurance. At ADR Power Systems every day is a new day with endless opportunities. Starting our mornings in Tampa could turn into afternoon drives to Fort Lauderdale or night flights to South Carolina. We are more than willing to drive anywhere in Florida for our customers needs. We believe the customer’s emergency is our emergency. Our drive is fueled by talented technicians we meet, gifted businesses we work with, and rare experiences we share as a team.